As we have seen in the previous parts, Cristiano Ronaldo is a phenomenon. CR 7 is a top world sportsman, a charitable person and a keen businessman. Please follow me if you missed part one, part two, part three or part four. But more than just a sport’s phenomenon, CR7 is a cultural and social phenomenon as we will discover below (fact 19). He bought an 18.5-million-dollar apartment in Trump Tower in 2015. In August of 2015, Ronaldo purchased a 2509 square foot apartment in the famous Trump tower on 5th Avenue in New York city. The 3 bedrooms, 3.5 bathrooms loft was formerly occupied by one of Trump’s business partners. The apartment offers spectacular panoramic views on Central Park and the iconic New York city skyline. Rumor says that is an inspiration for the setting of the novel of 50 shades of grey. Even the shower has an incredible view of the city. He also gets the benefits of living in the building including valet service, fitness center privileges and being in one of the most secure residences in the world. CR7 is a social Media King. He makes 400.000 dollars for every sponsored post he makes on Instagram. 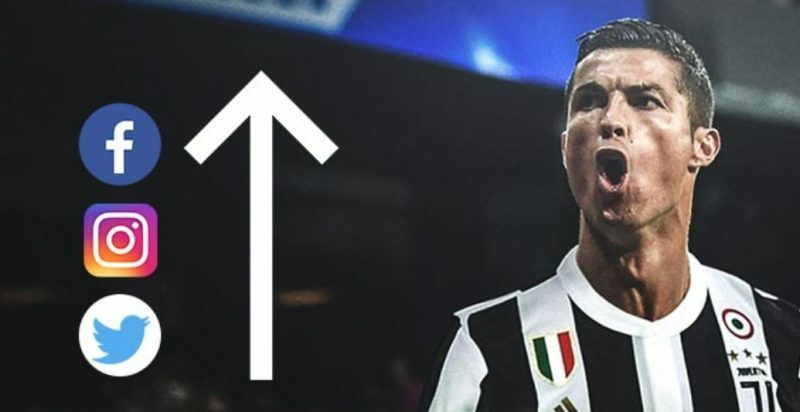 Ronaldo has over 110 million followers on Instagram. As of 2017, he is the third highest paid athlete via sponsors’ posts. In fact, he earns the highest income as a male on Instagram. Each sponsored post earns him 400.000 dollars. The only two starts that are ahead of him are Selena Gomes who makes around five hundred and fifty thousand dollars per sponsored post and Kim Kardashian who five hundred thousand dollars per post. All the trophies he has even won from age 8 to the present are kept in a museum he built for himself in his home town of Funchal on the island of Madeira. 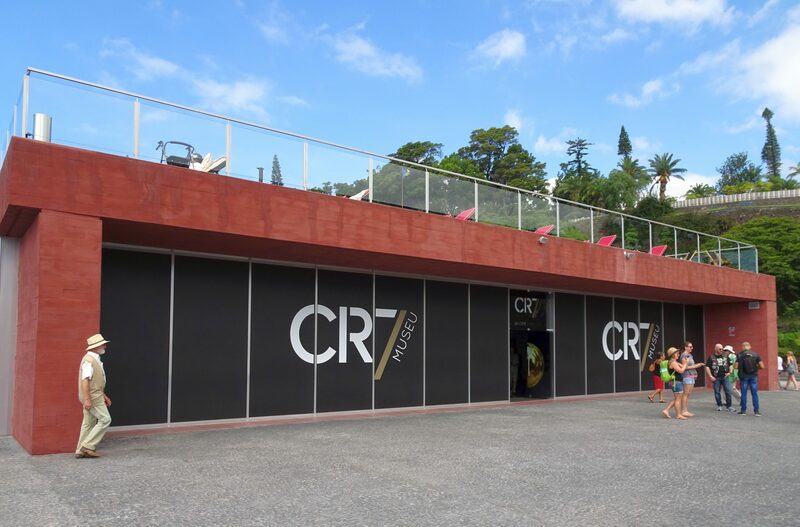 In addition to the trophies, Museum CR7 holds shirts, boots, photographs, interactive exhibits and a wax figure of the football star. The University of British Columbia (UBC) at Okanagan Campus in Canada offers a sociology course on Cristiano Ronaldo. The course title is: Sociology of Cristiano Ronaldo: Football, Identity and Representation. Hence, This course focuses on how Ronaldo has been constructed through several discourses about who he is, what makes him distinct as a footballer, what is his relationship to Portugal and Madeira. Thus, the point of the course is to examine this body of work to reveal the sociological processes at work in such an undertaking, and understand the forces impinging upon our lives and which we have difficulty in recognizing or analyzing in our own makeup. In sum, this is a course about Cristiano Ronaldo and you and me.